There's uncertainty about meeting the Thursday deadline for a machine recount. Palm Beach County has managed to recount about 175,000 early votes affected by a machine malfunction, but the county is still far behind schedule to finish recounts in the races for U.S. Senate, governor and commissioner of agriculture and consumer services. On Wednesday, Supervisor of Elections Susan Bucher said her staff had worked through the night to recount early votes after ballot-counting machines overheated Tuesday and gave incorrect vote totals. The county brought in mechanics to repair the machines on Tuesday, and Bucher said the equipment had worked well overnight. But Bucher said she wasn't sure whether elections staff would be able to finish recounting votes cast in the Senate race between Gov. Rick Scott and U.S. Sen. Bill Nelson by the 3 p.m. Thursday deadline set by the state. "We're in prayer mode to finish on time," she told reporters on Wednesday afternoon. 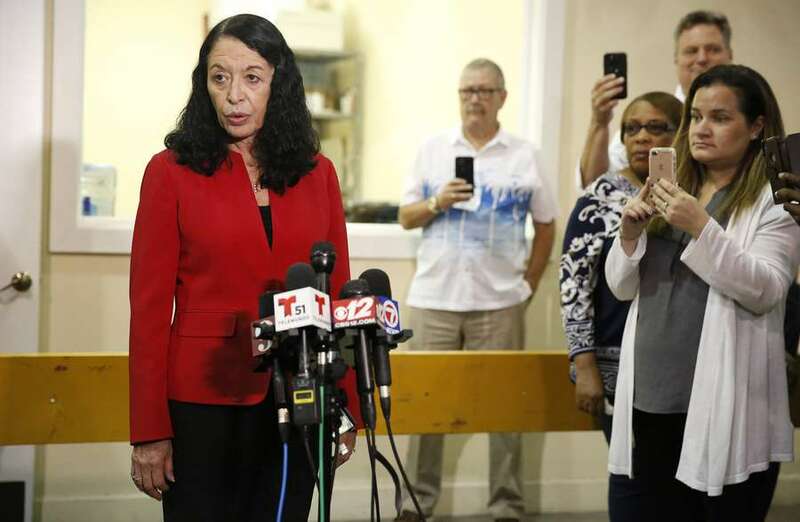 Bucher had already warned that her staff would not be able to meet the deadline to recount votes cast in the governor and agriculture races and in a Florida House race, but said on Monday that she was confident her staff would complete the recount of votes in the Senate race. 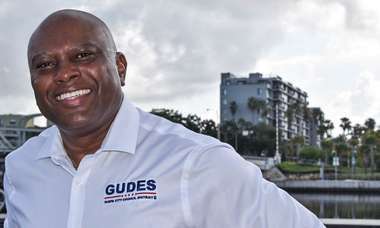 Unlike ballot-counting machines in Miami-Dade and Broward counties, where elections staff expect to finish on time, Palm Beach's decade-old ballot-counting machines can only recount one race at a time. Democratic candidate Jim Bonfiglio filed a lawsuit Monday in an effort to extend the deadline for Palm Beach County's recount after losing to a Republican candidate for a Palm Beach County state House seat by just 37 votes. The case was moved to federal court on Tuesday and was still pending Wednesday afternoon. Bucher said that for now her deadline is still Nov. 15 at 3 p.m., which she called "unreasonable." "We're trying to meet a deadline that really, reasonably shouldn't be there," she said. Palm Beach County has set aside $11 million to buy new equipment, but it hasn't yet purchased the machines because the state still needs to resolve a question about voting system compliance with the Americans with Disabilities Act, the Palm Beach Post reported. "We didn't anticipate that we would have to run 100 percent of our ballots through these old machines," Bucher said. "We anticipated we would have a pretty quiet midterm election as we used to. I guess that's not the new norm." A supplemental memo Bonfiglio's attorneys filed in federal court on Wednesday highlighted the problems with Palm Beach's old ballot-counting machines. A sworn affidavit from a Democratic field worker, which was included with the memo, stated that the machines "have degraded as the recount has proceeded, breaking more often now than at the beginning of this process." The field worker, Michelle Damone, stated in the affidavit that she has heard Bucher say "at various times" that the ballot-counting machines "have failed for both mechanical and technological reasons during this process." Palm Beach stopped running its ballot-counting machines around noon on Wednesday for roughly four hours. Bucher said the pause was to allow for vote reconciling — making sure the early vote totals from the recounted ballots match the totals from Election Day. As of 4:30 p.m., only one machine was counting ballots. The scene outside the Palm Beach elections office was chaotic on Wednesday morning when local Democrats, flanked by a small group of protesters, held a press conference as new developments in the recount process unfolded in real time across the state. Florida Democratic Party Chair Terrie Rizzo called on Scott to recuse himself from any oversight of the recount process only to learn from a reporter that the governor had just recused himself from the Elections Canvassing Commission, a state board that certifies election results. Bonfiglio also addressed reporters, criticizing Secretary of State Ken Detzner for filing a notice, through his attorneys, to move Bonfiglio's case to federal court after a Tallahassee judge said during a telephone conference earlier in the day that she would grant an extension. 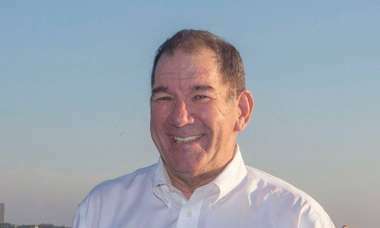 "They're playing politics with everybody's right to have their legally valid vote cast and counted and I'm very upset for the electors in District 89 in Palm Beach County," Bonfiglio said. A spokeswoman for Detzner could not immediately be reached. 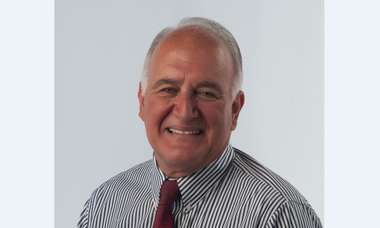 In their motion, Detzner's attorneys argued that the case should be heard in federal court because Bonfiglio said that his U.S. constitutional rights under the Fifth and 14th Amendments had been violated. This story was reported by Kyra Gurney. Miami Herald staff writer Jenny Staletovich contributed.